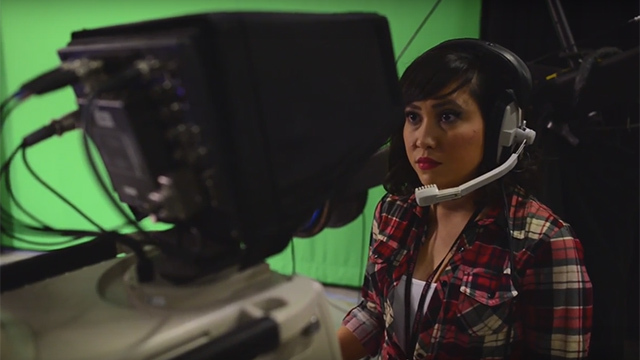 Students gain valuable experience by fulfilling roles in Production, Post-Production, Communications, Development & Membership. 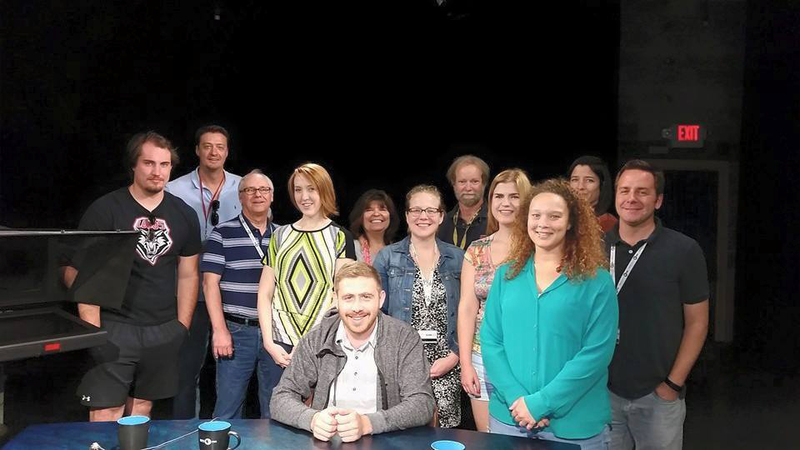 New Mexico PBS offers studio opportunities through the APS Mentorship Program, internships, student employment and work study programs. 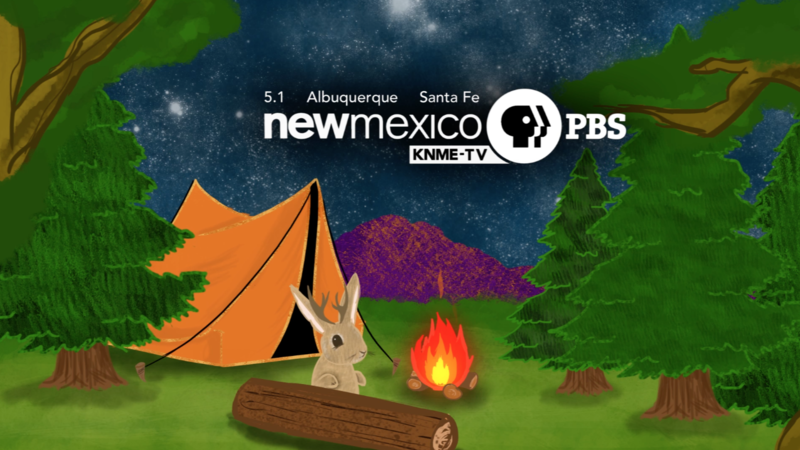 Student employee Taylor Mills throughout the year has been creating short New Mexico inspired promo IDs created for NMPBS breaks during children’s programming. Everything is drawn and animated by Taylor Mills. 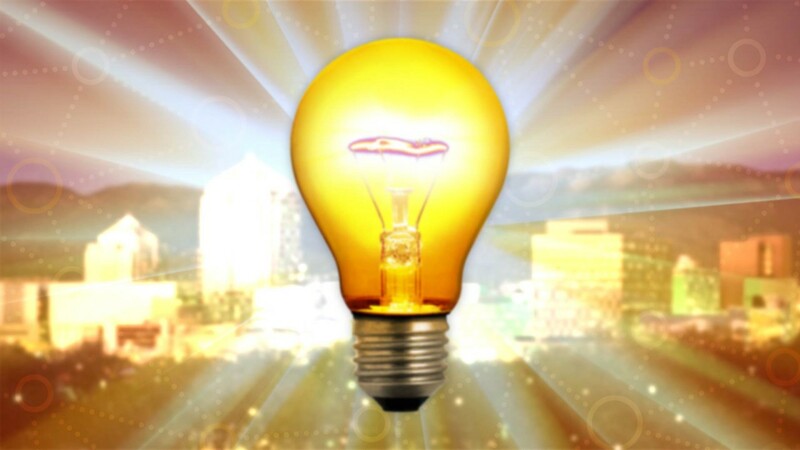 Wishing Morgaine, Michael, Kendra & Anissa the best of luck! 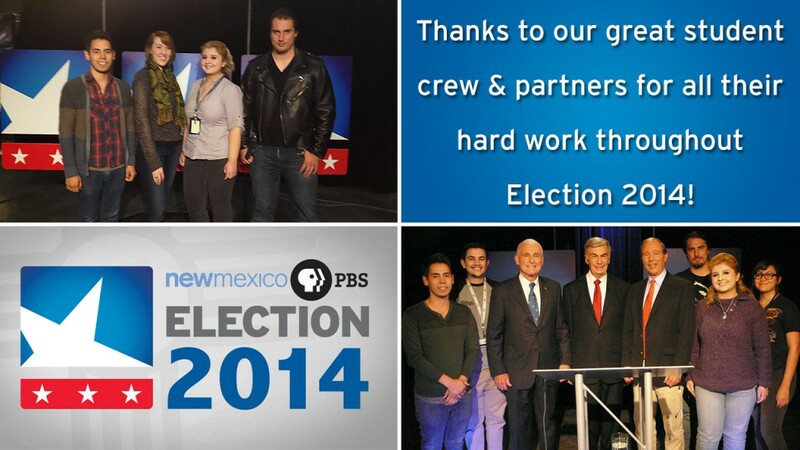 Thank you for your contributions to New Mexico PBS. By Aaron Anglin Project for an advanced television techniques class for the purpose of demonstrating 3 point lighting. 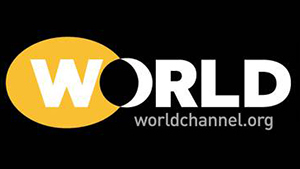 Election 2014 Live Coverage – Thank You Student Crew!